Easy to install, seems to operate without issue. Most useful was the advice from Milltech regarding selection of the unit and functioning of the splitter. 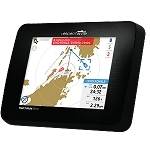 Q: Would this be compatible with a touch screen tablet (not apple products) that has a GPS app like Navionics or Marine Navigator installed? 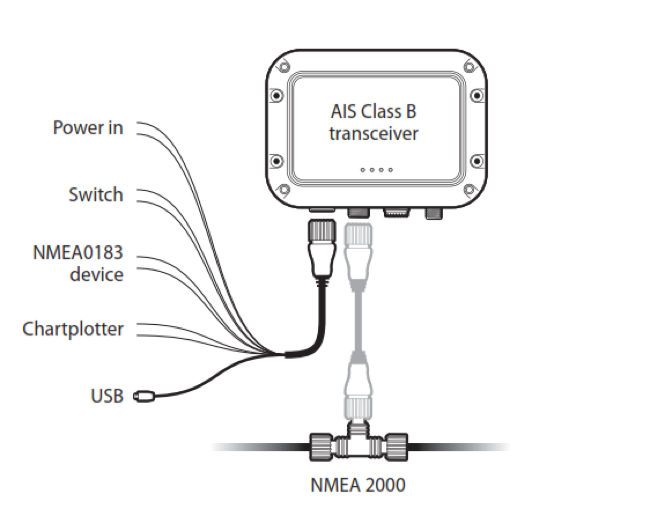 A: The B300 does not include a WiFi interface so has no way to send AIS and GPS data to a wireless tablet. For that you would want a product with WiFi such as the Vesper XB8000 or the em-trac B360. Also note, not all mobile apps support marine data via WiFi. For example, Navionics does not work with a network data source. Other apps such as iNavX do work. 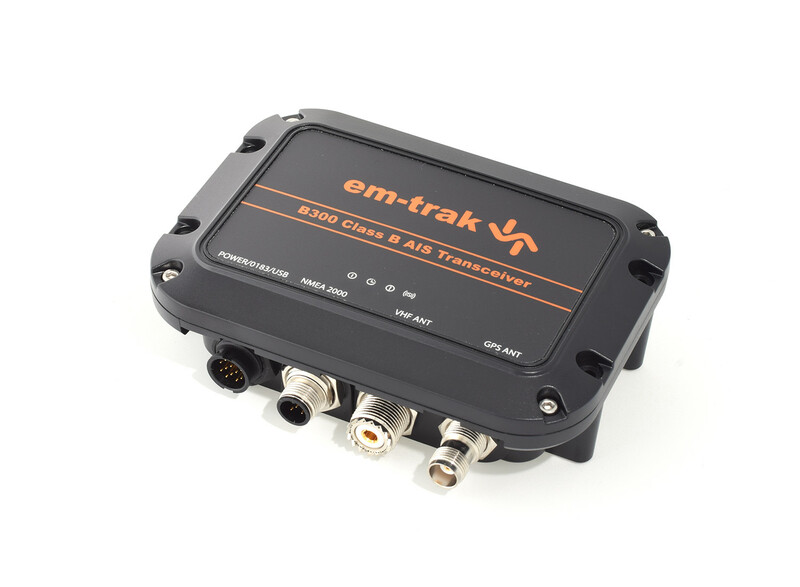 A: GPS sentences are turned off by default on the em-trak transponders. 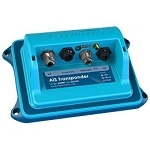 To turn them on, connect the device to a computer and use the ProAIS2 software to check the boxes for GPS sentence output. 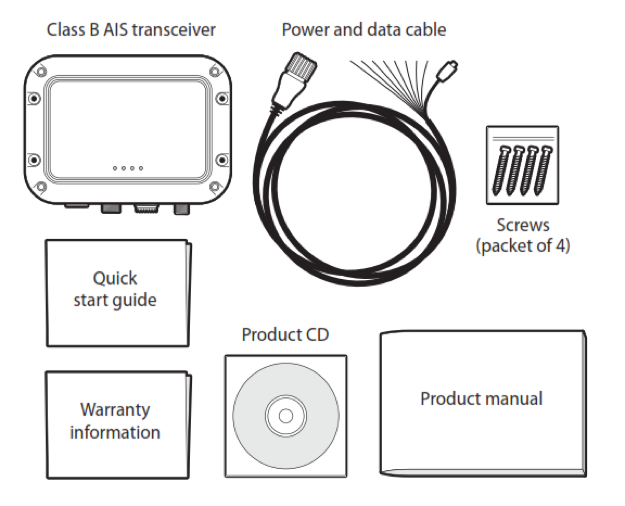 A: The B300 uses a TNC male connector on the cable which plugs into the GPS antenna port on the unit. We sell this type of connector here: https://www.milltechmarine.com/TNC-Male-Crimp-On-Connector-for-RG58_p_374.html. 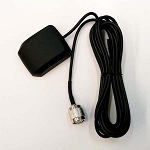 We also sell replacement GPS antennas here: https://www.milltechmarine.com/GPS-Antennas_c_56.html. Any of the ones with a TNC connector will work with the B300. A: This unit will work with all modern Garmin chart plotters. Q: Will this work with my Raymarine e series chart plotter? Q: Do you have delivery in Miami, Florida ? A: Yes, we ship anywhere in the US and to most other countries as well. Add the items you wish to purchase to your shopping cart, input your destination address and you'll see options and costs for shipping.